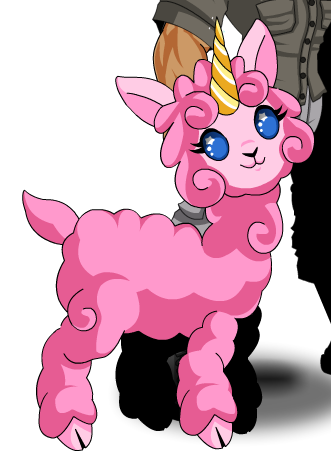 AQWorlds Wiki » Items » Pets » Magical Alpacacorn! Description: Weeeeeeeee! Just when you thought alpacas and unicorns couldn't get any cuter… here comes the Alpacacorn!